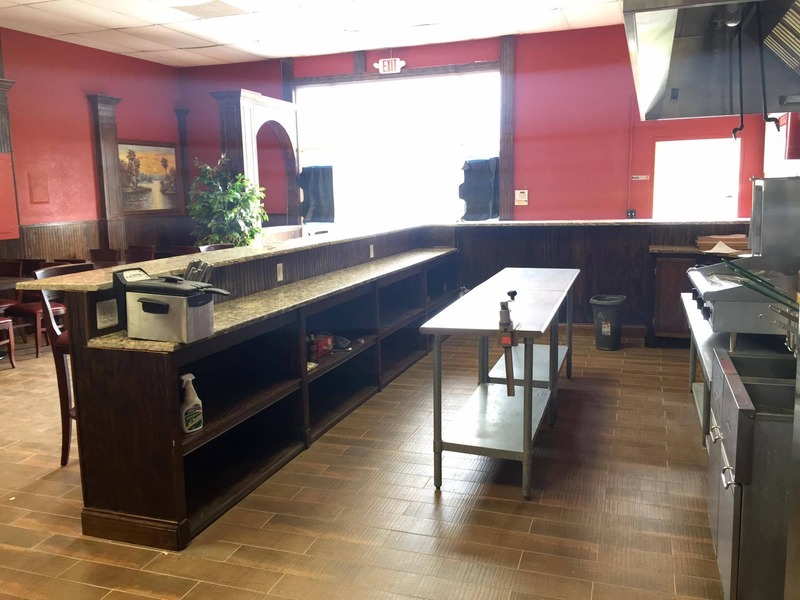 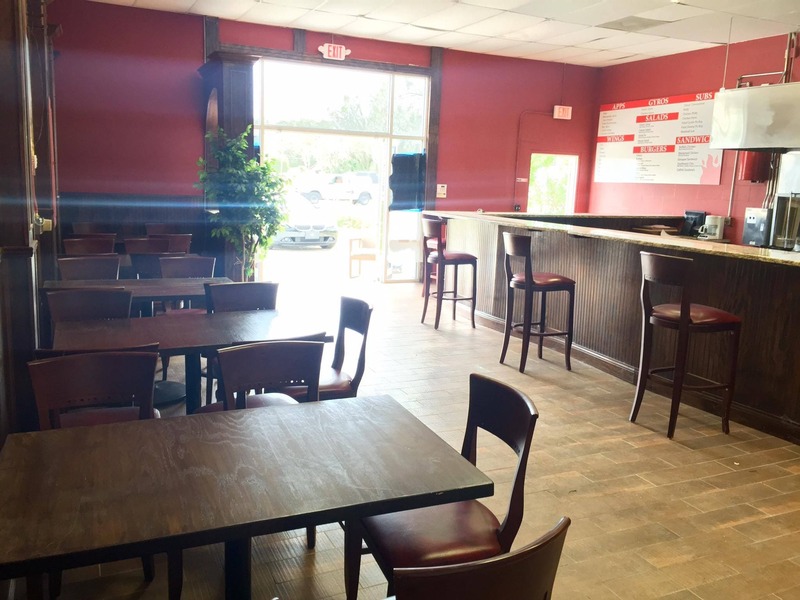 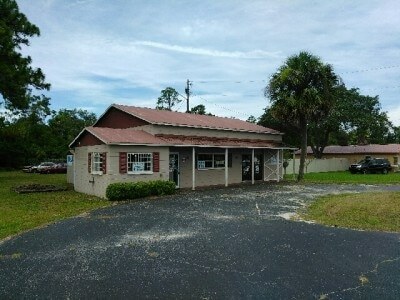 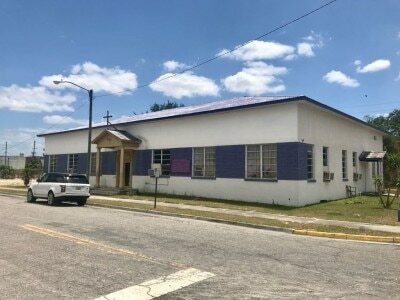 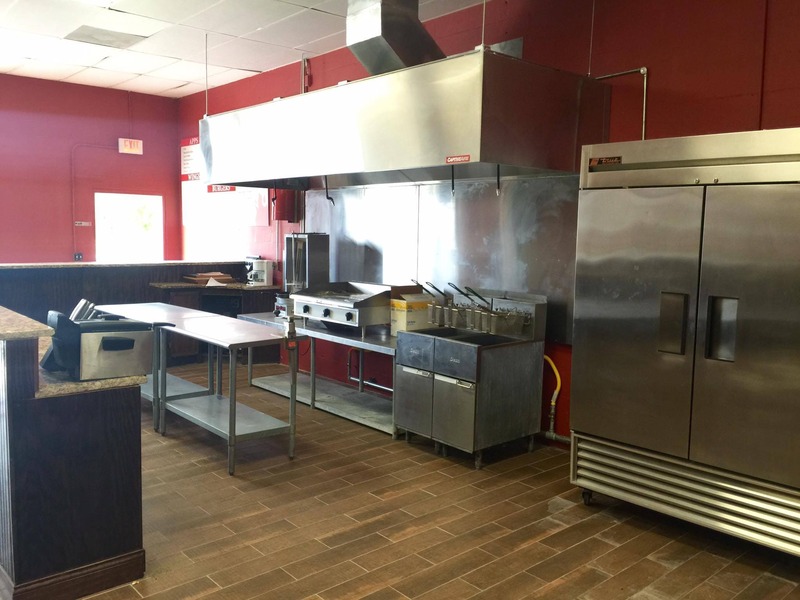 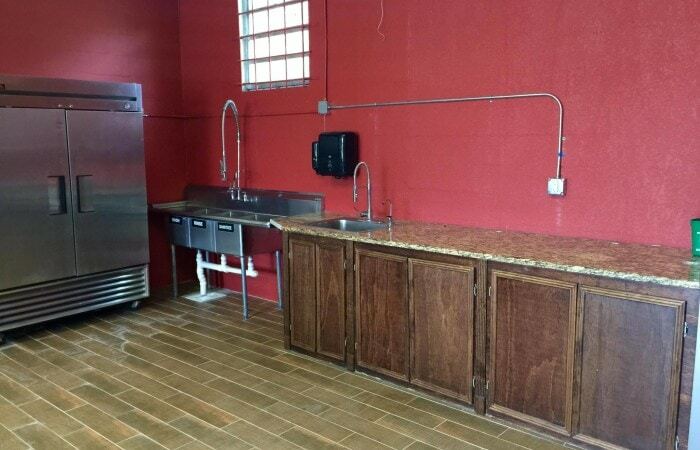 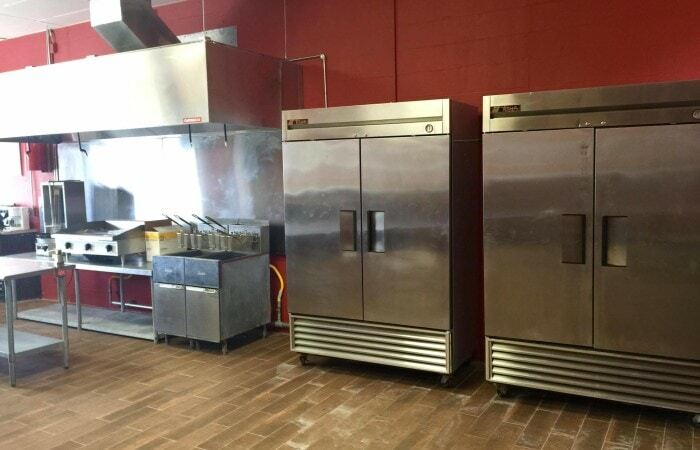 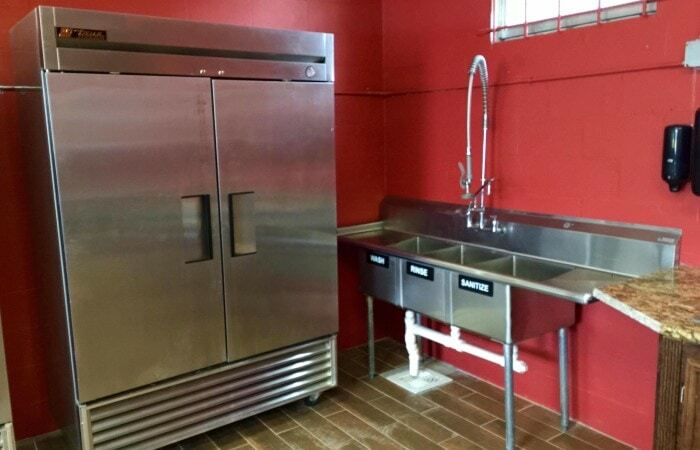 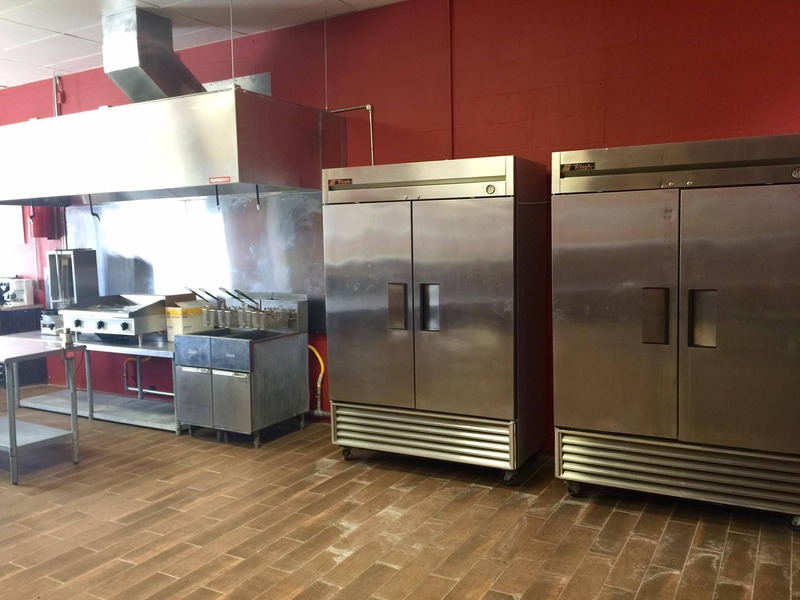 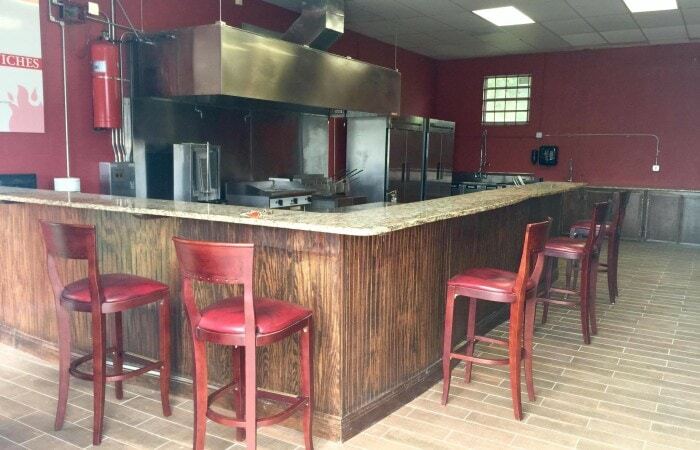 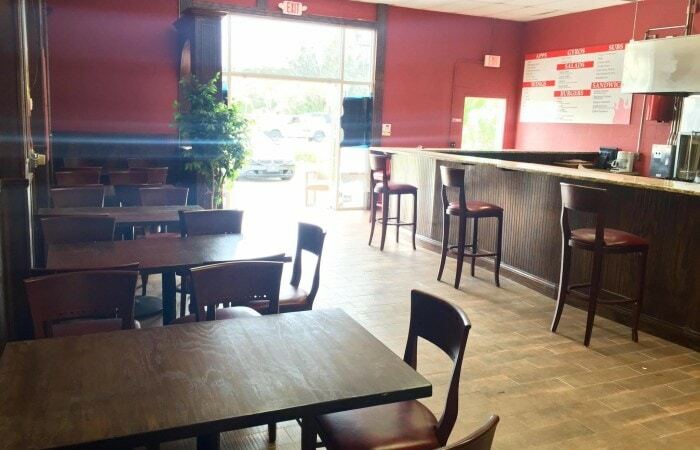 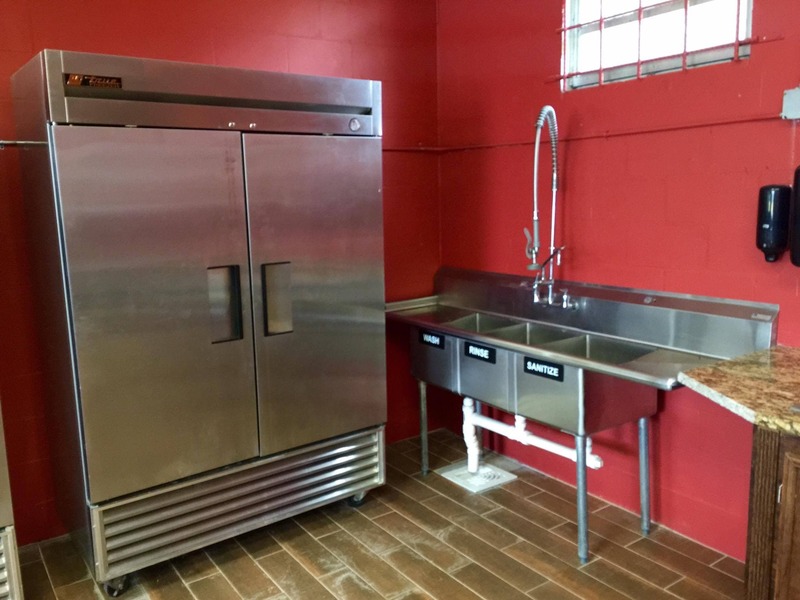 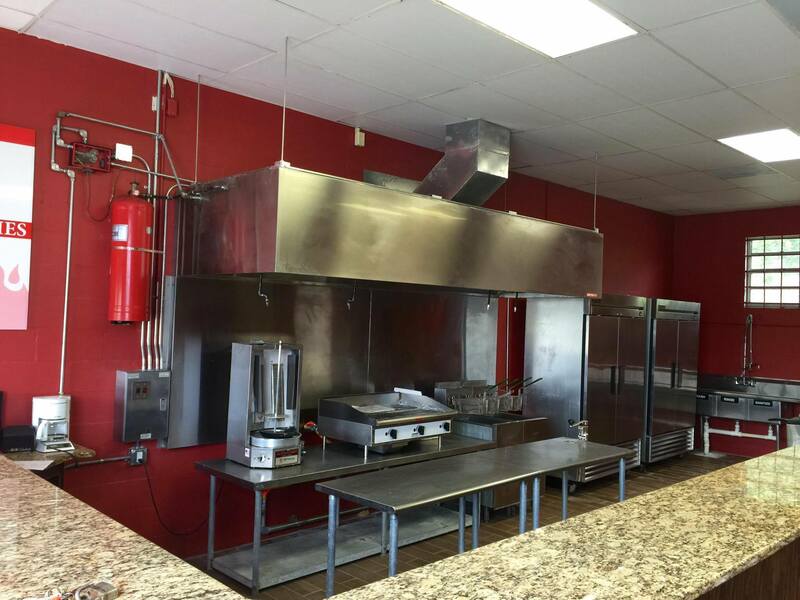 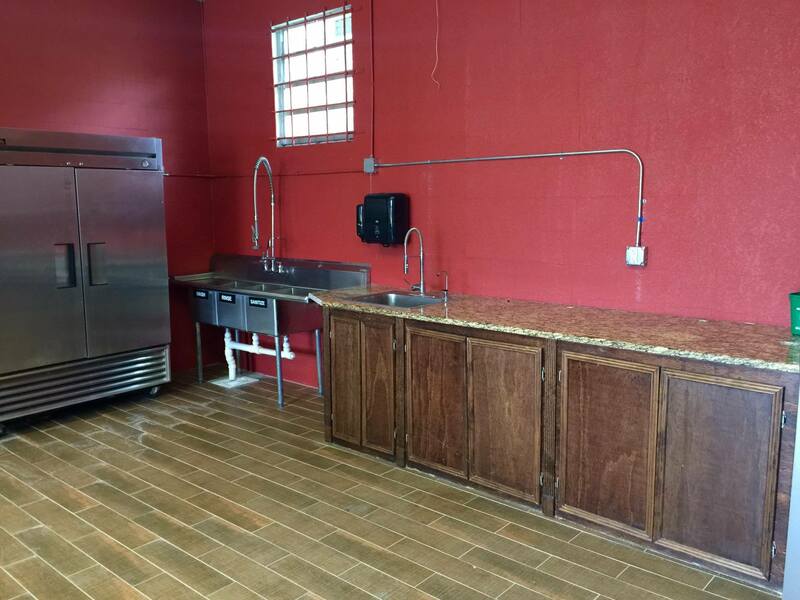 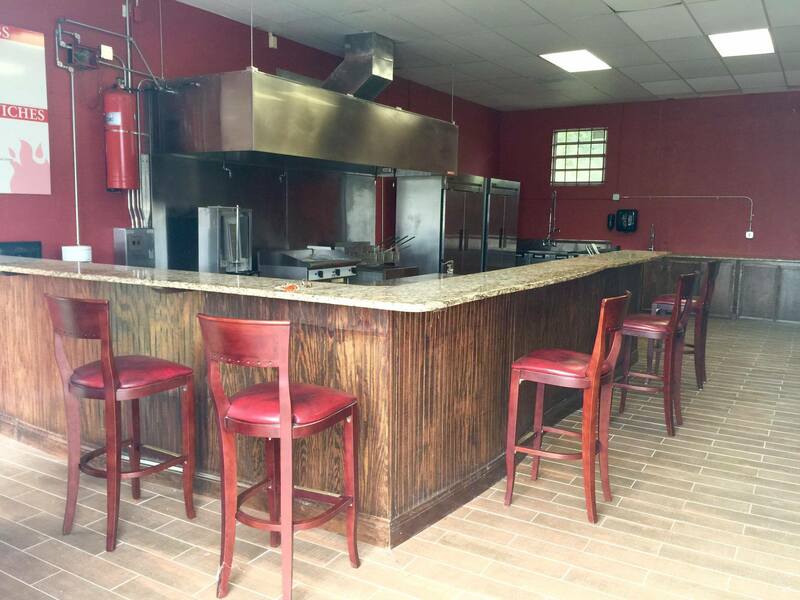 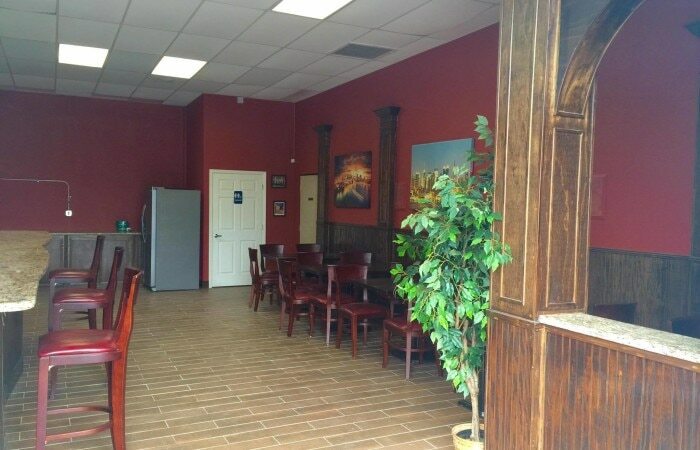 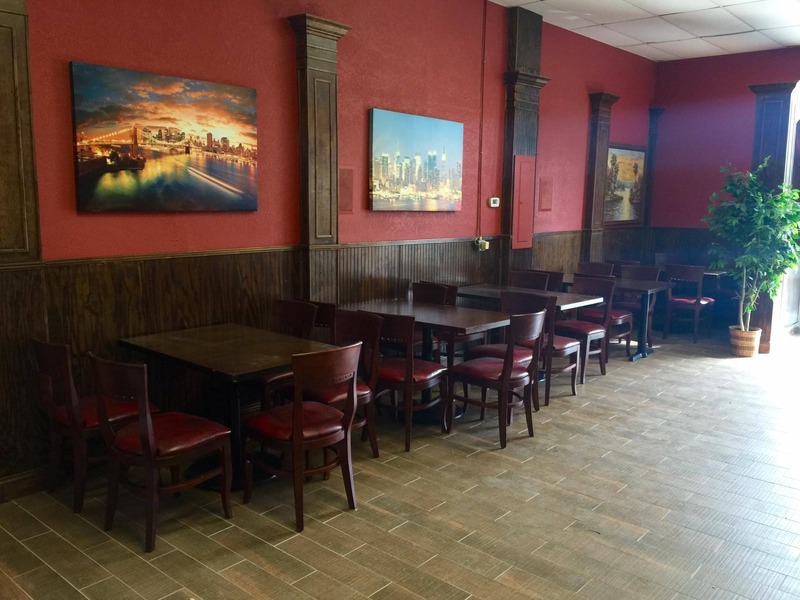 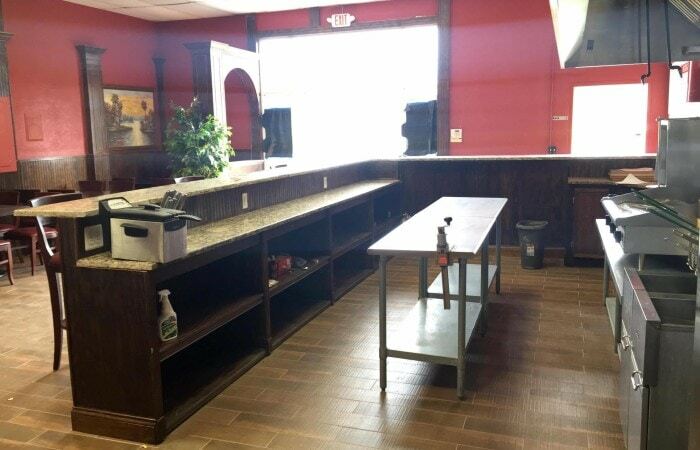 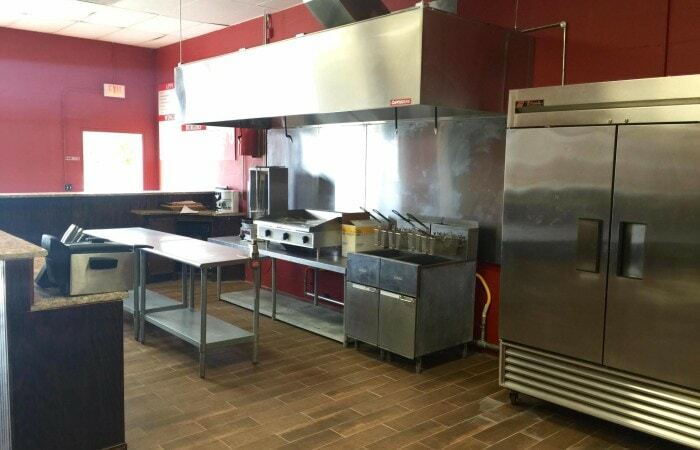 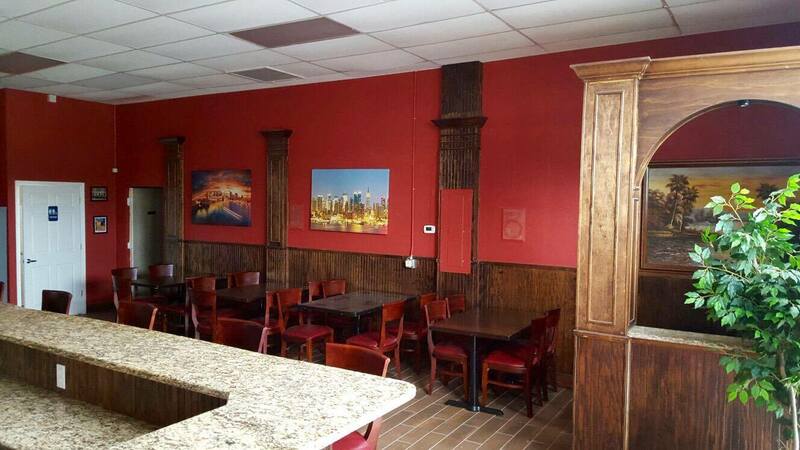 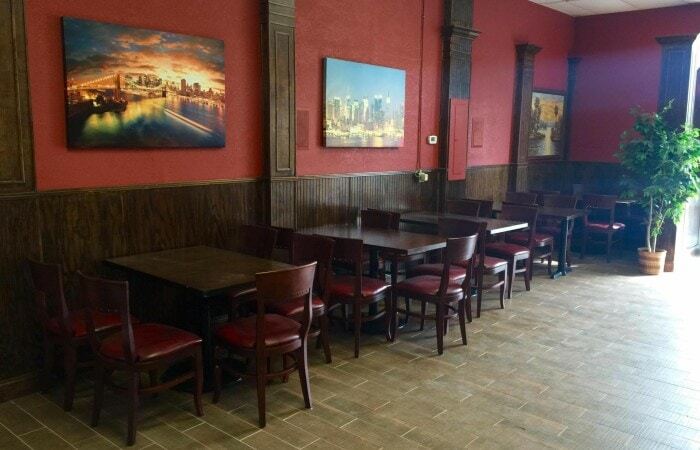 Great business opportunity for a fully equipped restaurant. 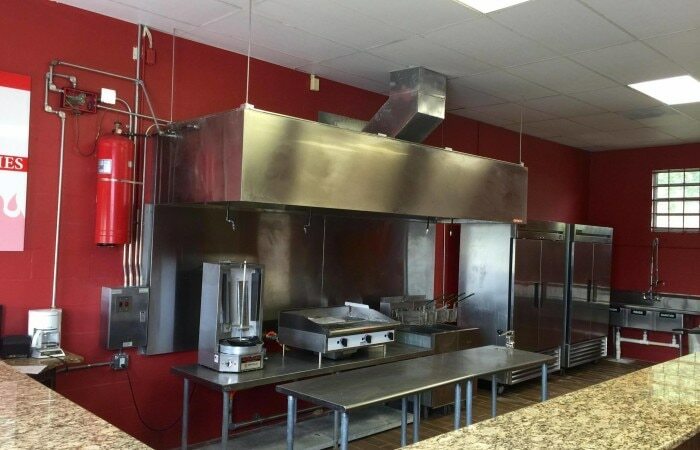 Restaurant suitable for hamburgers, gyros, pizza, etc. 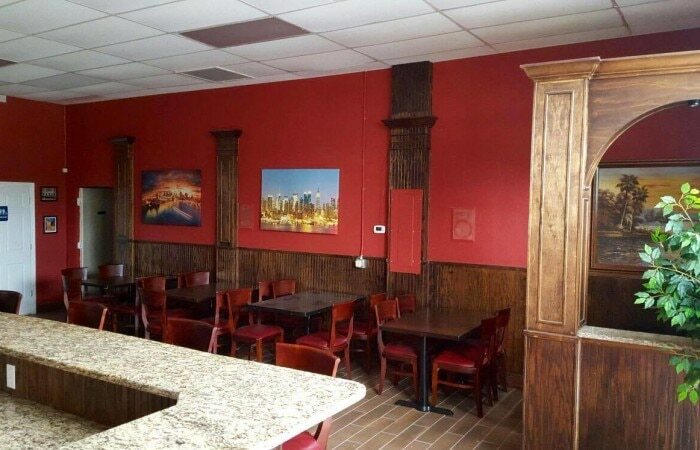 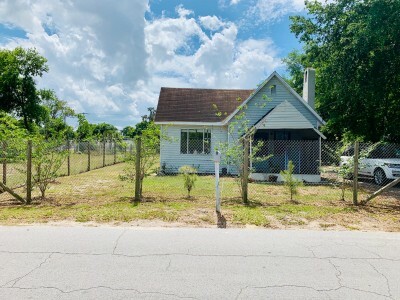 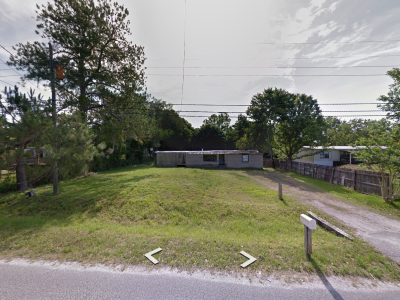 Located close to a busy intersection with no other restaurants nearby. 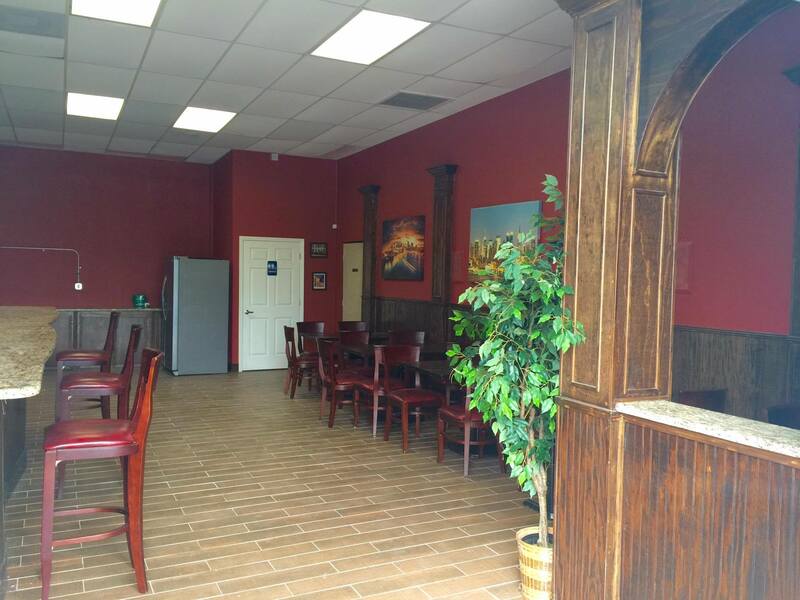 Restaurant just opened, Many options available: Sale, Lease option or Lease. 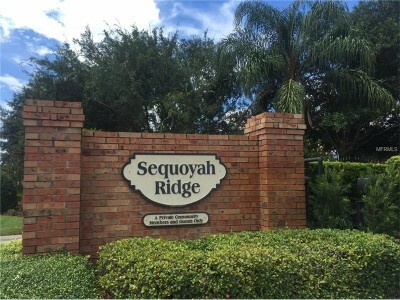 Requires at least $30,000 business and $2200 a month, for serious people only.